The most recent band line up includes some of the following musicians. Ron Rothman may have been the original Oysterette but this is in a long list of other musicians. 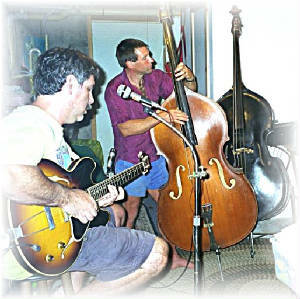 He has been involved in the music scene of the North Fork for the last 25 years. Performing with bands as Jody Leah, Jazz Four, Even Keel, Sterling Creek, to name some and currently owns Rothman's Guitars (Department Store), ELI's most complete Guitar Store. He has performed at Greenport First Nights and had been featured in The Arts in Southold Town North Fork Starz Concert. Joe Sferlazza brings his assortment of guitars to add some bluesy guitar licks to the King Scallop sound. Having survived 25 years in the Riverhead School district, he certainly qualified to play the blues. 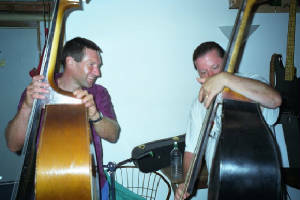 He has made appearances with The Blues Colar Band and performs regularly with The Park Ave Blues Band. 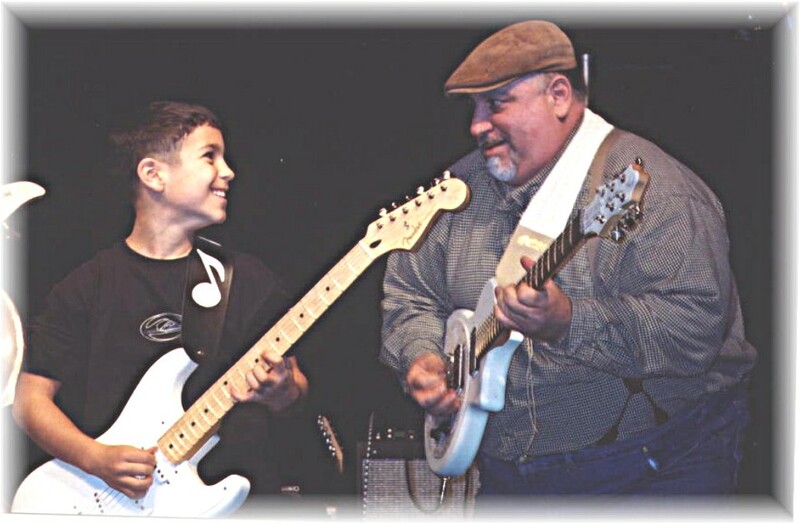 His son Nicky sometimes will sit in with the band. One of the hottest 10 year old guitarists around. We have had the pleasure of having Crazy Helen from The Blues Collar Band join us for recent gigs. 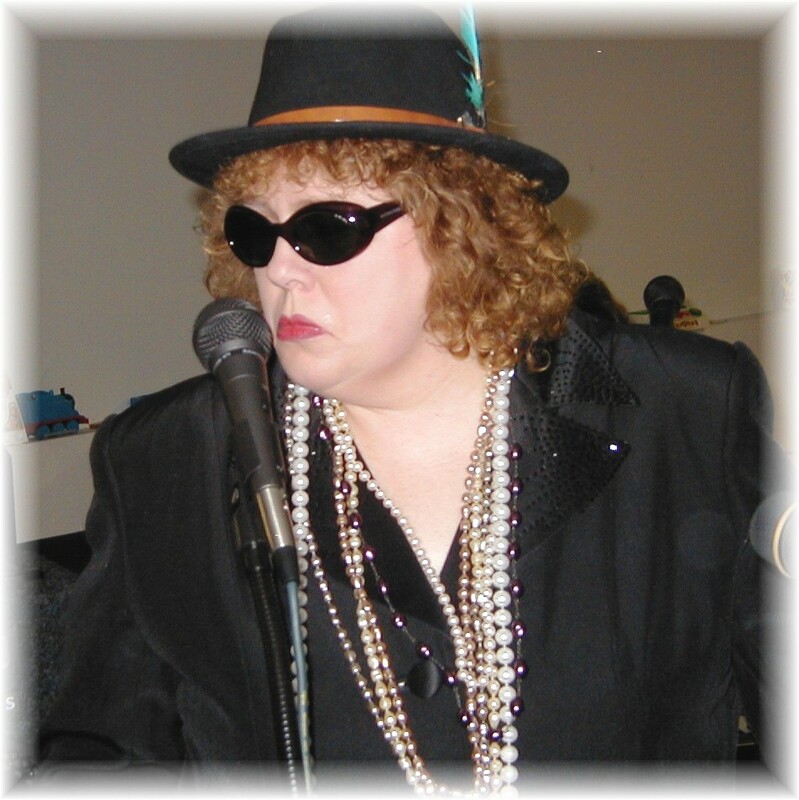 She is a LI blues ledgend and has graced the stage of many of the Blues Fests and clubs around the Island. 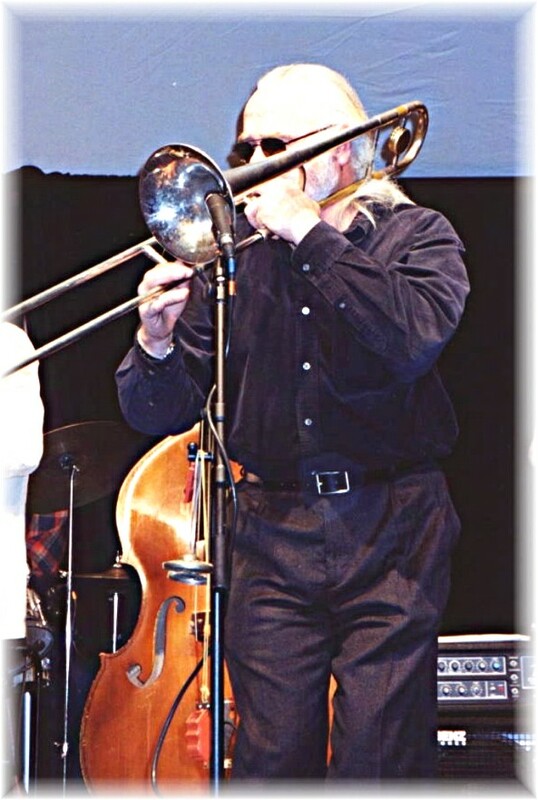 Kim Tetrault, relocating to the North Fork several years ago, had performed with several New England Jazz Bands. Through encouragement and inspiration, Kim was able to bring new life to a traditional folk sound. Kim is solely responsible for regenerating the Scallop, clam and oyster population on the East End. He is currently involved with Cornell Cooperative Extension's Marine Science Lab doing just that. He's the Guy with guts, the man with the muscles, making him The King of the Scallops . Bob Hovey, trombone, has appeared with The Blues Collar band, Park Ave., organist Jimmy McGriff, Haiti's Sensational Magnum Band, The Tempations, The Nurses (pictured), King Charles, Bob Hope, The Great American Circus Band, and The Golden Fists of Fury, amoung others in the USA and Europe. He is a fixture in many of lower Manhattan's less fashionable music venues. "PLAY THE BLUES!" 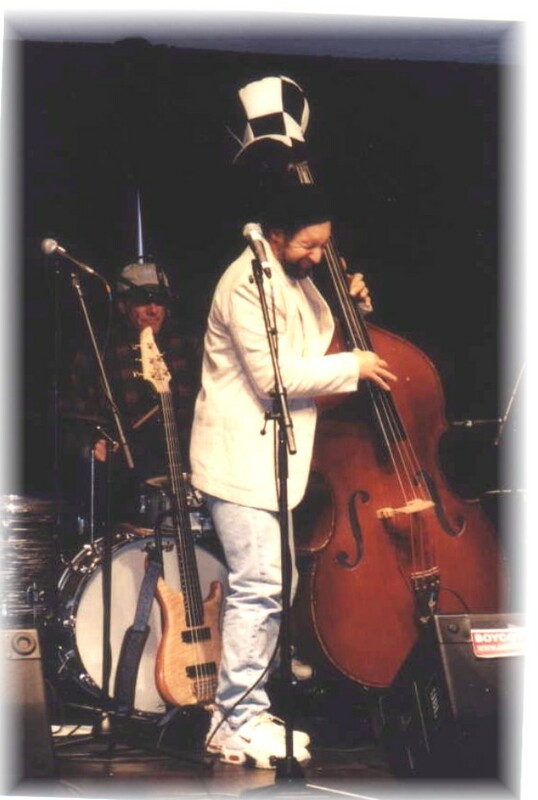 Richard Corovessis can fill in on bass when the opportunity arises. 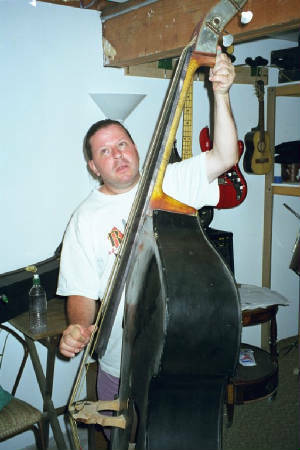 Having performed with a number of bands from New England to San Diego, Rich has been a part of the King Scallop sound since the original Jams. Living in Pennsyvania he has made himself available to sit in on a number of occasions. Oysterettes subject to change. To Quote the famous horn player, "Book the gig, then find the available musicians." Always a treat, always fun, and everyone has a good time.